Here are four websites and/ or apps that you can use to set up levelled tasks for your students - Epic! - Books for Kids, Read Theory, Newsela and Prodigy Maths. All you have to do is create a class and enter students' names into your class. Students can then work at their own pace. Great for differentiation, PLP students and assessment! All are free for educators! 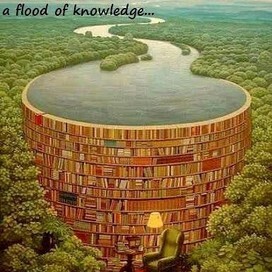 ReadTheory is a K-12 online reading comprehension program that presents assessments to students at a "just right" level. Using algorithmic science coupled with grade and Lexile® level information, we ensure our assessments are always challenging but never discouraging. After just 20 minutes on ReadTheory, students generate enough data to populate their very own progress reports replete with insights about their unique reading abilities. When you log into your teacher account for the very first time, the site will walk you through the necessary steps to create accounts on your students’ behalves. All you’ll need to do is enter their first and last names, or their initials if you feel more comfortable keeping their names private. On ReadTheory, reading levels are never assigned manually. All students logging in for the first time will need to take our placement pretest, which starts on a third grade level by default. If that material is too difficult, the pretest will immediately adjust to show first and second grade material instead. Similarly, if it's too easy, the pretest will progressively move up to grades four, five, and beyond. All students will be moving within a range of levels at all times so that they will be continually challenged. This provides for maximum differentiation and individualized learning. Our site is fully interactive and responsive, so students will only ever see content based on their previous performance. On ReadTheory, individual passages are never assigned manually. After our placement pretest, students will be placed at a level, and our program will draw a passage at random from within that level for the student. Each time a student passes a full quiz (scores between 70% and 89%), the student remains at the same level. If the student fails the quiz (scores 69% or less), then the quiz is replaced into the pool of available quizzes and the student's level decreases. If the student performs outstandingly on the quiz (scores 90% or more), the student's level increases. In each case, a new quiz will be randomly drawn from the appropriate pool of available quizzes at the student’s level. Newsela is a data base of current events stories tailor-made for classroom use. Indexed by broad theme (e.g. 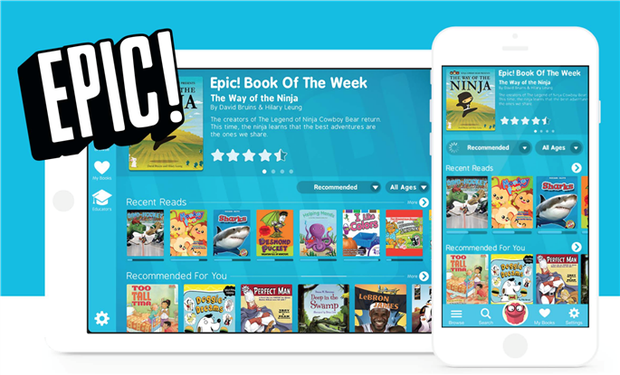 War and Peace, Arts, Science, Health, Law, Money), stories are both student-friendly and can be accessed in different formats by reading level. 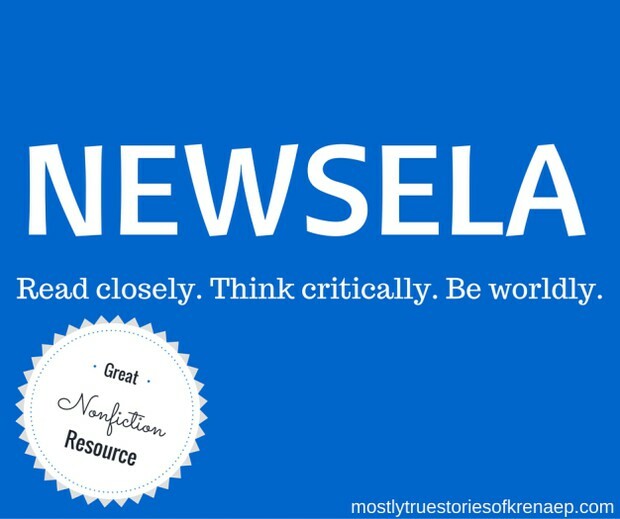 Use Newsela to differentiate nonfiction reading. With content and activities created specifically for students in grades 2-6, Newsela fits seamlessly into your literacy routine. Each Newsela text is adaptive and offered at 5 reading levels, with an entire catalogue of content differentiated for grades 2-6. Your search for content that is both engaging and age-appropriate is over. Prodigy is a free, online, maths-based, curriculum aligned, role playing game. Join 250,000 teachers and over 5 million students in using the game that will revolutionize the way you approach maths instruction! Featuring over 50,000 questions spanning Grades 1 - 8 in 4 different curricula, players will get to watch their very own wizard grow stronger, learn new spells and acquire new equipment while facing ever more powerful opponents, all by answering maths questions! What makes it even better is that it will adapt by itself to ensure that your student/child is receiving the right material at the right time. The game is self-paced, so while you might have a classroom of students all working at different levels within the curriculum, they'll still get to experience the same rich and exciting world, while each one is working on the content that is right for them. Our goal is to make every child absolutely love doing maths! Registration is always free and gives you access to all of our educational content and teacher tools including assignment creation and comprehensive reports. Check out JEPS Library and Jannali East Links for these resources and more. They have been added to the JEPS Library sidebar under JEPS Sites and English and Maths pages of Jannali East Links. Remember: JEPS Library is for the students and community and Jannali East Links is for your lesson planning and information. Please let me know if there are other links you would like added to either of these sites.